Though Wolverine has appeared in hundreds of thousands of comic book issues dating back to 1974 – when he made his debut in The Incredible Hulk Nos. 180 and 181 – the four-part Japanese storyline depicted by writer Chris Claremont and penciler Frank Miller in 1982 still holds claim to being the most popular arc in the hero’s history. For this reason, it is the story Hugh Jackman swears he has been pursuing for years, promising it to fans in a clunky coda to his X-Men Origins: Wolverine and, finally, delivering it with James Mangold’s The Wolverine. 1. 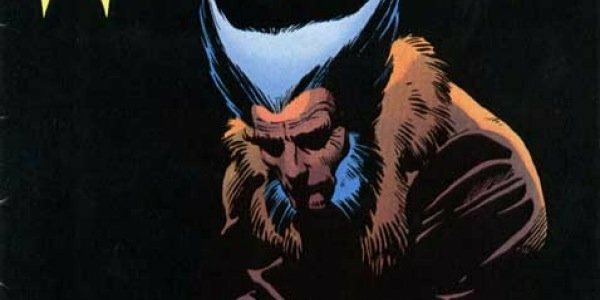 Haunted by his past actions, Wolverine is an isolated, feral loner. In his own words, Logan -- aka Wolverine -- is “the best I am at what I do.” And while he often works as a member of a mutant team, the hero usually prefers to fly solo on a mission. So it was surprising that it took all the way until 1982 for Marvel to break Wolvie out and give him his own, standalone mission. Like the comics, Mangold starts his story deep in the Canadian woods, where a grizzled Wolverine seeks solitude following some harrowing adventures. In The Wolverine, the hero is lamenting the loss of his lover, Jean Grey (Famke Janssen), who appears regularly to guide him from the afterlife. Claremont and Miller separated Logan from his teammates in their Wolverine story to create distance and allow themselves breathing room to explore emotional characteristics of this battering-ram of a fighter. The decision works similarly in The Wolverine, giving Jackman two full acts of a film to tap into a smoldering hurt in the character that we haven’t yet seen on screen. 2. There are two beautiful ladies in Logan’s world. 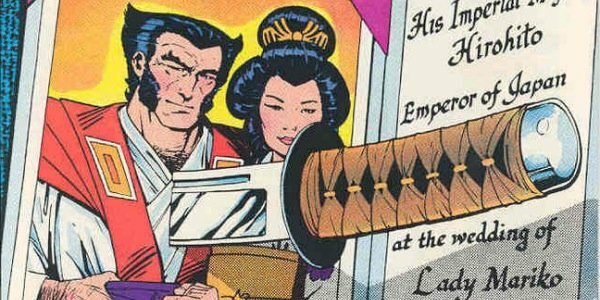 The driving force of Claremont and Miller’s book is Wolverine’s love affair with Mariko, whom he travels to Japan to reconnect with. But he’s angered by the fact that her father, Lord Shingen, has married her off to another man … deeming the feral Wolverine unworthy. 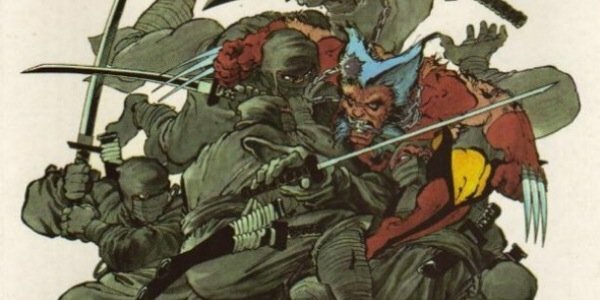 Claremont and Miller fought hard in these issues to establish Wolverine as a warrior of honor, married to a “code” that defines traditional Japanese ethics. 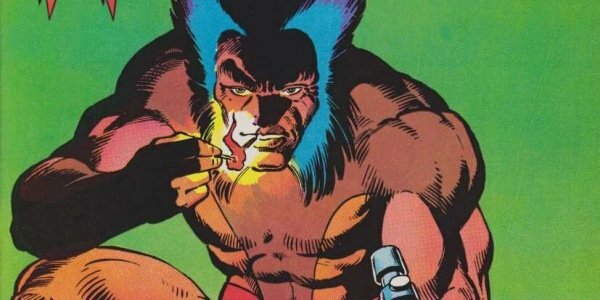 Prior to this run of books, Wolverine was a one-note berserker of a fighter. The Claremont books looked as the hero in a different light – tortured, but still a slave to an ancient belief system that’s characteristic of Eastern samurai warriors. Mariko (Tao Okamoto) is an important part of Mangold’s film, as is the bodyguard character of Yukio (Rila Fukushima), though Wolverine only meets Mariko for the first time in the film’s story, and they have no real history to draw on. It steals a little of the story’s impact, though diving back through the years in a two-hour run time would have proved challenging. Mangold does what he can. 3. The Hand takes a backseat. Cast out by Lord Shingen, Wolverine often finds himself at odds with the lethal ninja organization The Hand. Though they are trained in the way of the samurai, Wolverine often is able to defeat them by switching into his bloodiest beast mode. But that feral warrior side terrifies Mariko, and drives a wedge between the lovers. It’s that separation that prompts Logan to begin exploring his faint human side … giving a fresh angle to this previously one-dimensional character. Jackman fights several ninjas in two memorable fight sequences in The Wolverine, though they’re referred to as members of the Yakuza, an organized Japanese crime syndicate. 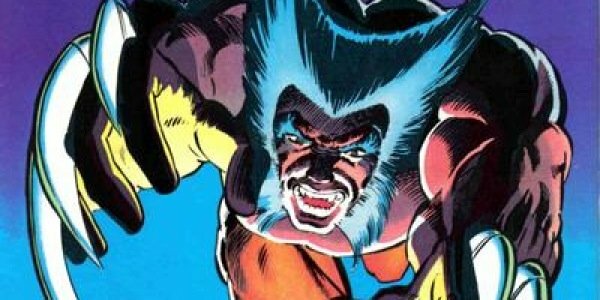 The loss of The Hand doesn’t hurt The Wolverine, though it’s one of those changes that may irk die-hard fans of Claremont’s story because including their name wouldn’t hurt, and it would show reverence for the source material. 4. The Silver Samurai is … different. However, there are major changes made to Silver Samurai – despite the fact that the building blocks to his origin are all right there in Mangold’s story. Major. Changes. Because I’m not willing to dive into spoilers, I’ll just say that you DO get to see the Samurai in The Wolverine, but the changes they make to the iconic antagonist might frustrate rabid Wolverine fans … especially when you note all of the components that are right at Mangold’s fingertips, ready to be made into a proper, perfect Silver Samurai origin story. 5. Meet Viper! What is she doing here? Here’s where things start falling off the rails. Because the Silver Samurai once worked as the bodyguard for the mutant Viper, Mangold forces a new version of the character into his film. She doesn’t belong in this Wolverine story, and barely fits into the movie. The original Viper was a member of HYDRA, an antagonist of The Avengers, and a one-time member of the Hellfire Club. As a character, she has deep Marvel roots, but including her here is wildly unnecessary, and a distraction from the themes and conflicts inherent to Claremont and Miller’s books. Maybe she’ll appeal to movie audiences who need to see freaky mutants doing strange things in X-Men movies. To me, she was a burden that damaged the impact of The Wolverine, as a whole.